The world is changing so fast, it’s difficult to keep up with everything happening around us. The Internet is one of the major driving forces for this global progress. Just as the Internet is helping fuel advancement, it’s also constantly undergoing its own changes. Search engine optimization (SEO) is one area where the Internet is always in a state of flux. Before you can make assessments about your site and improve SEO, you need some data. Collecting analytics data will help you understand what is and isn’t working for you from an SEO perspective. There are a few routes you can go with this. A lot of people really like Google Analytics because it offers such a strong array of tools. However, it can be a bit complicated to navigate for people who aren’t great at working with technology. If you aren’t going to use a third-party analytics tool, you need to ensure your site’s CMS has built-in analytics. You should do a bit of research on different website maker options before deciding on one. How many people are searching that query? If nobody is looking for something online, using that term as a keyword will probably be a waste of time. You want to get keywords that demand a decent amount of traffic. 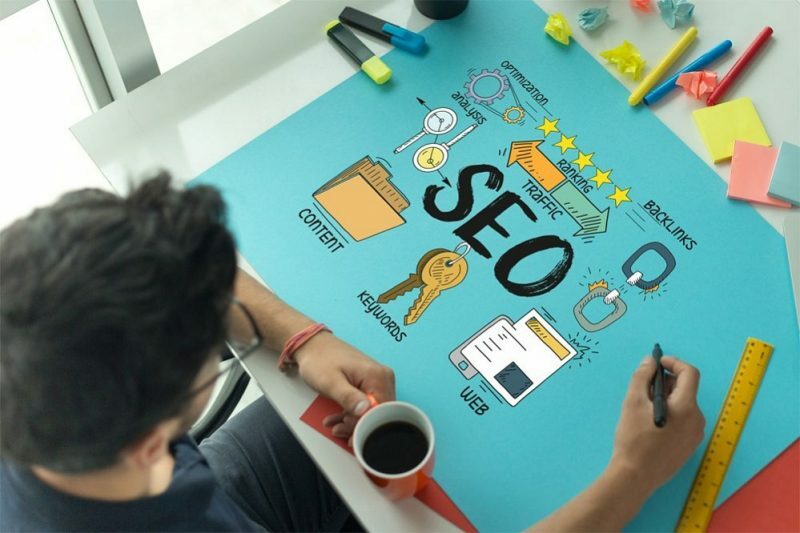 Then again, if too many people are searching for something, chances are that there are already a lot of other pages that have strong SEO built around that keyword. Trying to push into that will likely result in your page getting buried. How long is your keyword? A lot of people like to talk about the effectiveness of long-tail keywords. Essentially, these are highly specific keywords that might not be as popular as general ones, but will give you better search rankings. For example, “Hotels New York” is going to yield tons of results. Unless you’re a big player, it’s going to be nearly impossible to get onto the first page of results. However, you might have better luck using a longer option, such as “Most affordable hotels in Manhattan.” Over time, you will develop a better feel for how to develop keywords. Don’t be afraid to blog. Some people automatically associate blogging with personal information as opposed to business. But this isn’t the reality of blogs. Many organizations use them as an additional way to improve SEO to their websites. Blogs let you write about a variety of topics related to your main site offerings. Incorporating these additional links will improve your site’s overall SEO. While it’s not necessarily intuitive, SEO is an important aspect to improving your online presence. A well-executed SEO strategy will allow you to reach more eyes than you can without one.